New city, new routine. Even if you are on holiday you will spend time around your hotel. I personally make it my headquarters and feel "at home", but that means finding my way to move around like a local, sometimes without a car, because rentals aren't always the best option. Costa Rica is very well traced with the Waze maps app. Even if you know how to get to your destination, this app will give you different routes and an ETA to feel comfortable to plan your trip. 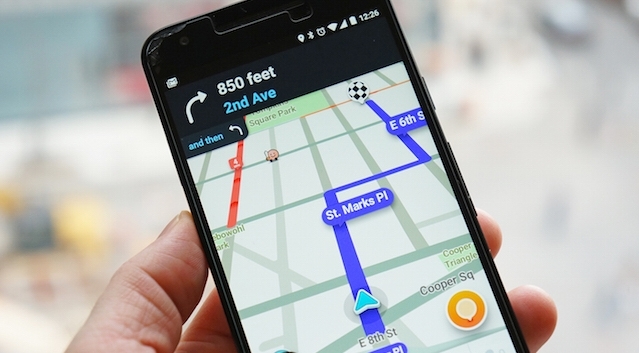 Most people prefer to use the traditional Google Maps or Apple Maps, but since Costa Rica isn't very well mapped you won't have the efficiency Waze has to offer. I'm not saying taxis are dangerous, but they might be scarce, especially in some places or hours of the day. That's why if you get to know a driver you find friendly, just ask him for his work phone number. Taxi Drivers usually are willing to do this, and feel comfortable too, driving somebody they know already. This way you won't feel scammed by taking longer routes or being overcharged. 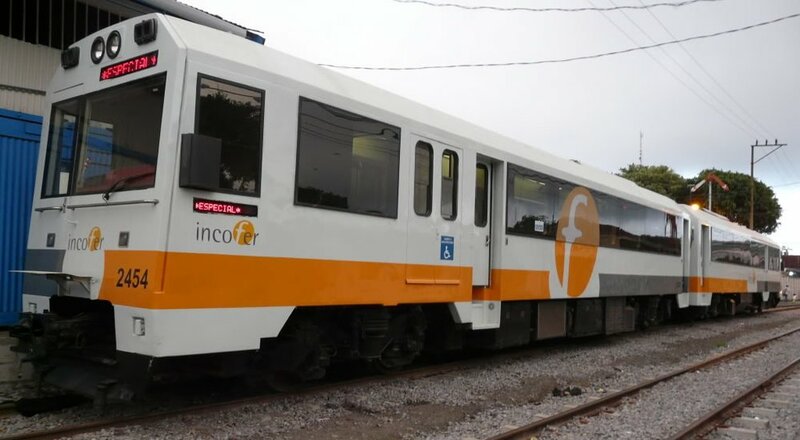 The Urban train within San José is a good idea and a cheap one. You can check schedules and stations on their website. But don't depend completely on it if you need to be somewhere on time because suspended services or delayed trains are very common. Unlike other Central America countries buses in San José are very helpful. There are lots of routes to go anywhere, just ask any local about them. But if you have to travel with bags and parcels, they might not be that comfortable. For the more conservative that prefer to use a known service that will take your credit card and pick you up at your door, you can also use Uber.